Welcome to Chuvalo Acupuncture Clinic! Tony is currently the president of the Ontario Association of Acupuncture and Traditional Chinese Medicine established in 1970, the oldest association of its kind in Ontario. 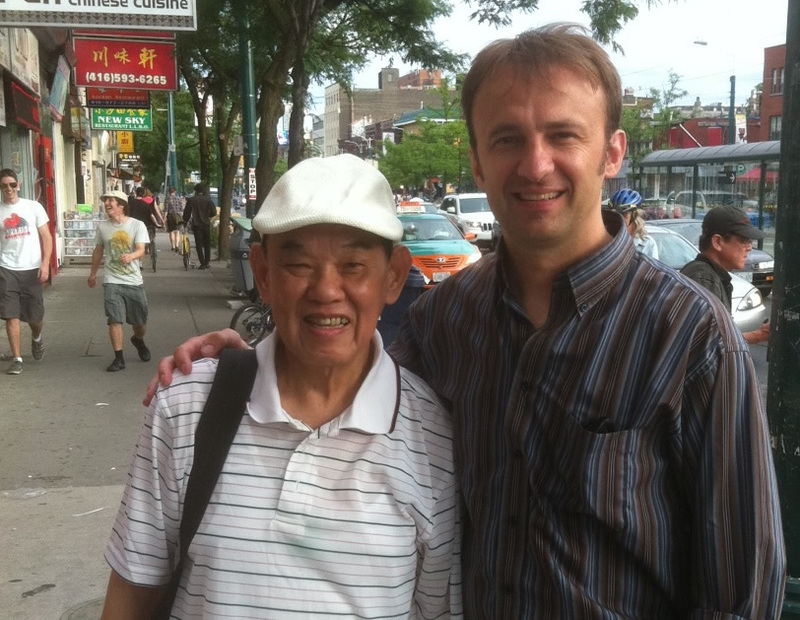 He was also an instructor at the oldest TCM school in Ontario, the Institute of Traditional Chinese Medicine est. in 1973, by his mentor, Dr. David Lam. Tony is a traditionally and formally, fully trained Chinese medicine practitioner who is well versed in all aspects of Chinese medicine, especially acupuncture and Chinese herbal therapy. He breathes like a child. - Lao Tsu, 6th Century B.C.